Bloomsbury USA Childrens, 9781619631946, 288pp. Now that Annie has helped her sister Gwendolyn (a.k.a. Sleeping Beauty) wake up from the 100-year curse by finding her beloved prince, you would think that things would get back to normal. Think again! 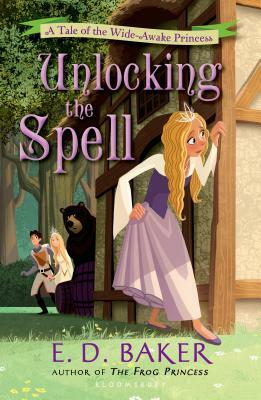 That beloved prince, Beldegard, is stuck in the body of a bear and the only way that Annie can be free of the two irritating lovebirds is to help-by finding the evil dwarf who cast the spell. Luckily, Annie has assistance from handsome prince Liam, and she has many tricks up her non-magical sleeve . . .